Grab your copies of this Huggies coupon if your baby or toddler will be swimming this summer. 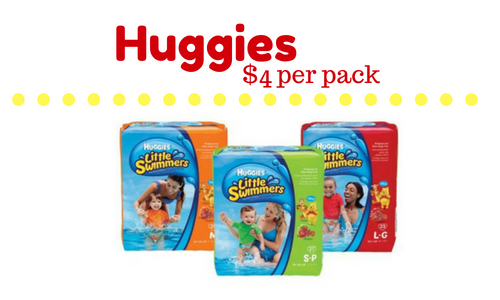 There is a great upcoming deal on Huggies Little Swimmers diapers at Walgreens! Heads up, the in-ad coupon is good Sunday through Wednesday.